NeatPack I'm done worrying that my essentials aren’t neatly organized. 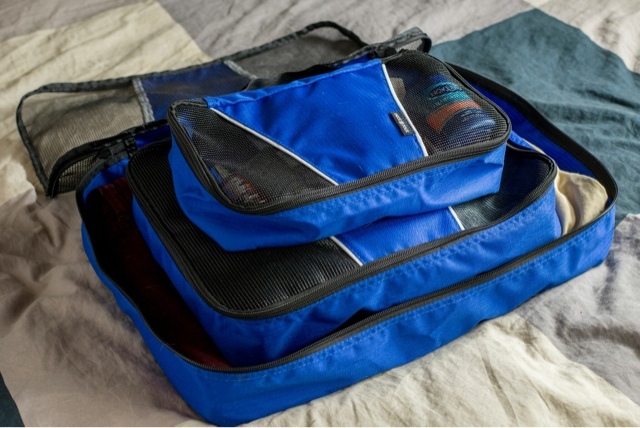 Unlike other travel brands NeatPack offers three different optional sized bags in an array of colors which is perfect and flexible based on your lifestyle. The large size is perfect to keep your blazers or shirts wrinkle-free, the medium size is great for your rolled up denim or workout gear, the smaller size is perfect for separating accessories and toiletries from your clothes nothing worst than getting body wash or other products that could stain your clothing. 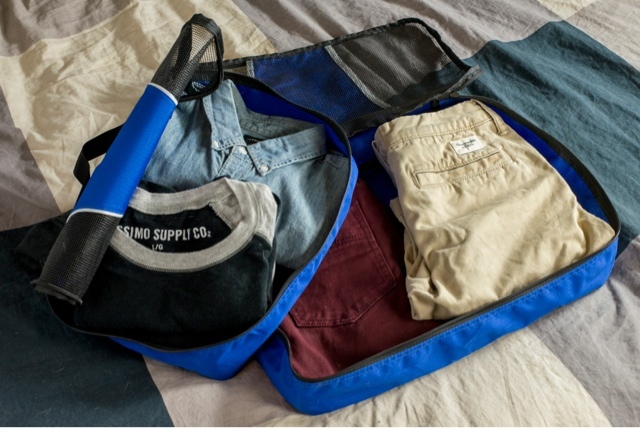 You can use the bags separately or all in one. 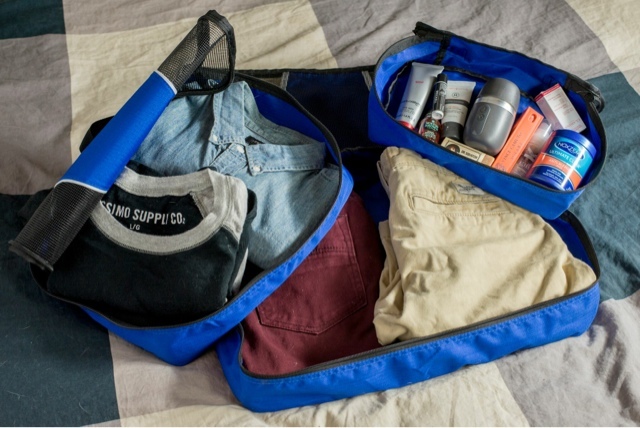 NeatPack is the perfect stylish grab and go bag which take it anywhere the office, the gym, or even a weekend getaway. I absolutely love it. It’s stylish, comfortable, and simple did I mention very affordable? 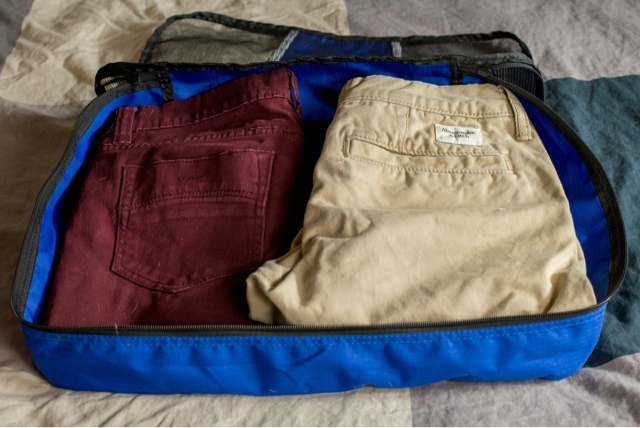 It made packing for my trip to Miami much simpler. If you’re looking for the next fashion-forward, tech-savvy company reinventing travel. I'm currently in Miami for Art Basel be sure to follow along.